Instant Pot is the 3rd generation Programmable Pressure Cooker. It speeds up cooking by 2~10 times using up to 70% less energy and produce nutritious healthy food. 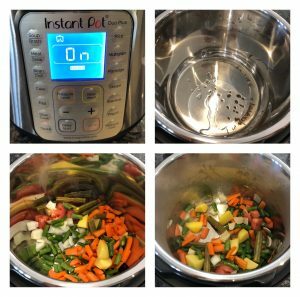 INSTANT POT is not something new to market now but is very new to my blog. The above definition is available in internet and I just had to copy paste it for explaining. If you ask me in simple words INSTANT POT is an electric pressure cooker that saves your cooking time. 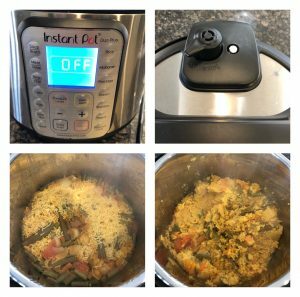 Well many have told me that they are absolutely crazy about this instant pot and just saves a whole lot of time, but I kept refusing to buy initially and since its been a real craze now and due to compulsion from my hubby I bought it. After 3 months since the time I refused to open it and use it. But my husband was really persistent that the blog should definitely hold INSTANT POT recipes not only due to few readers request but also for the future as this will surely rule the cooking world completely in near future. 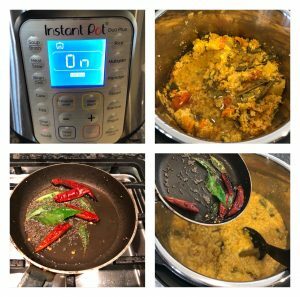 So sambar sadam was my first recipe in instant pot and I did make my attempt at it without lot of doubts but INSTANT POT did an amazing job in clearing all my doubts I should say. To be very truthful I Couldn’t find much of comfort or say advantages in the INSTANT POT when compared to PRESSURE COOKER as the timing was almost same but only the whistle counting and babysitting of the cooker was the only pro I would say in instant pot. wait, but my views might change after trying lot of dishes so lets wait n witness it. 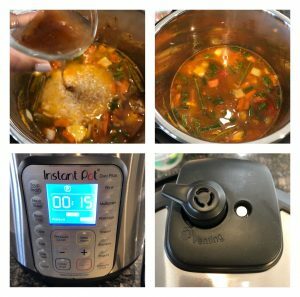 On the whole INSTANT POT is only a boon and if you have not tried it yet I think its time to get one and use it. 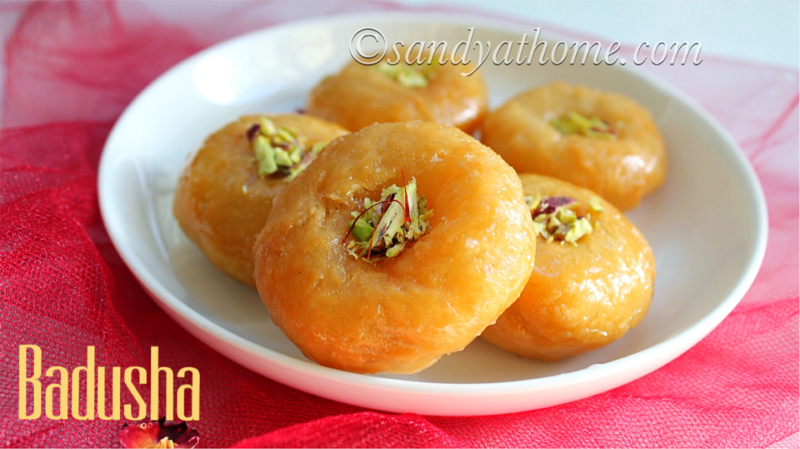 So we shall proceed with our first recipe. 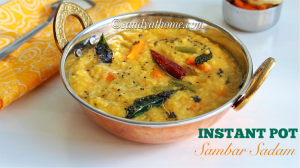 Sambar sadam is a very delicious and quick to make recipe that is loaded with veggies. This one pot dish needs not much explanation as it is super easy to make and most of us know it too. 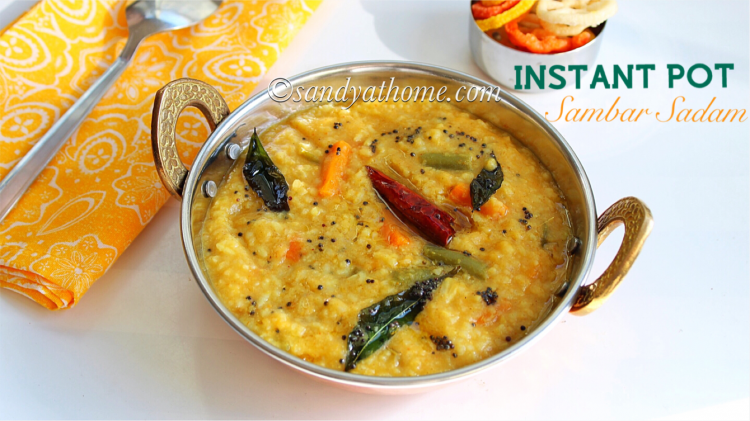 I had earlier posted a sambar sadam recipe and this is second one. 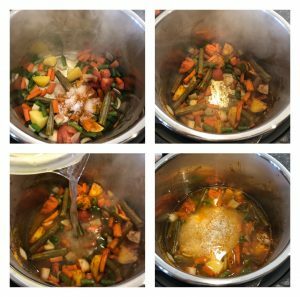 I used all the same ingredients to make this sambar sadam in instant pot and it tasted absolutely yummy and was ready in no time because as the title and introduction says we ll learn to make it INSTANT POT. So let’s get to the making! Wash rice and toor dal in water. Soak rice and toor dal together in water for 15 minutes. Soak tamarind in ½ cup warm water and extract tamarind juice and keep it aside. Chop veggies and keep it aside. Now add oil cumin seeds, when it crackles add all the chopped veggies including onion and tomato. Saute it for few seconds say 30 seconds then add turmeric powder, coriander powder, red chilli powder, sambar powder and salt. Saute well for another 30 seconds then add the soaked rice and tamarind extract. Mix everything well. Check for salt. Now switch off the saute mode. Put the lid and keep the vent to sealing position. Now press MANUAL/ PRESSURE COOK mode high. Make sure the Cook for 12 minutes or 15 minutes. I cooked it for 15 minutes as I wanted the rice really mushy. After 12 to 15 minutes do either natural release for 15 minutes or quick release by putting the valve to venting position which releases steam immediately. Make sure to keep your face far from it and side ways as a huge amount of pressure will be released. 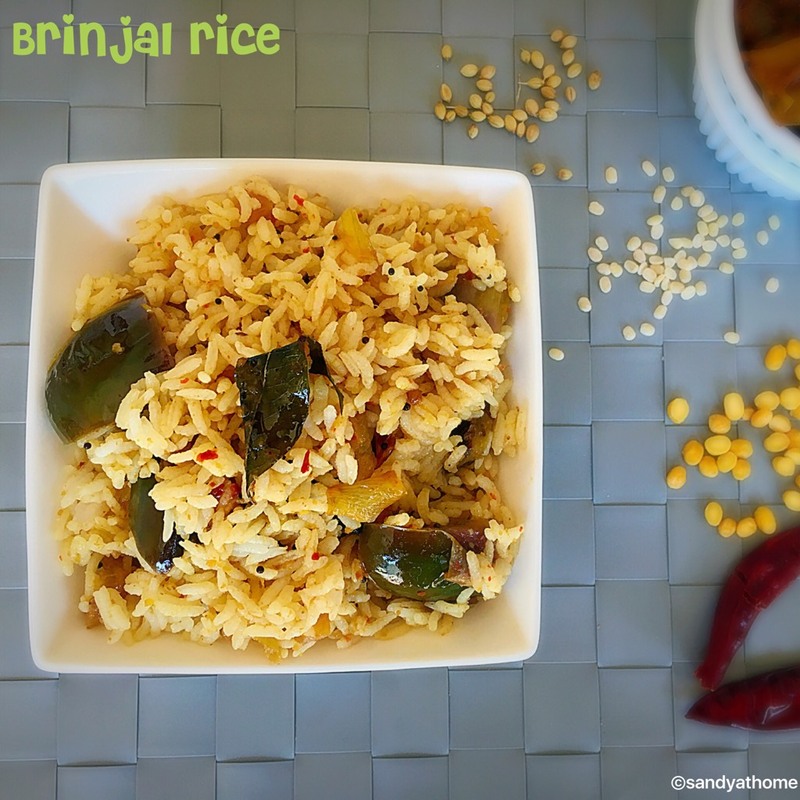 Now open the lid and your rice dal and vegetables will be cooked perfectly. Just mix it once and rice dal mixture will mash . Now add 2 cups of water to this mixture. Switch on saute mode and let the mixture boil. This is done to loosen up the rice mixture as we want the sambar sadam in flowing consistency. Meanwhile switch on the stove, place heat oil/ ghee in a small pan add mustard seeds when it splutters add dried red chilli add curry leaves. 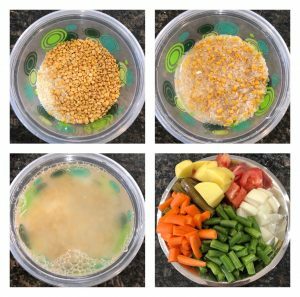 Now pour this mixture to sambar sadam mixture in instant pot. 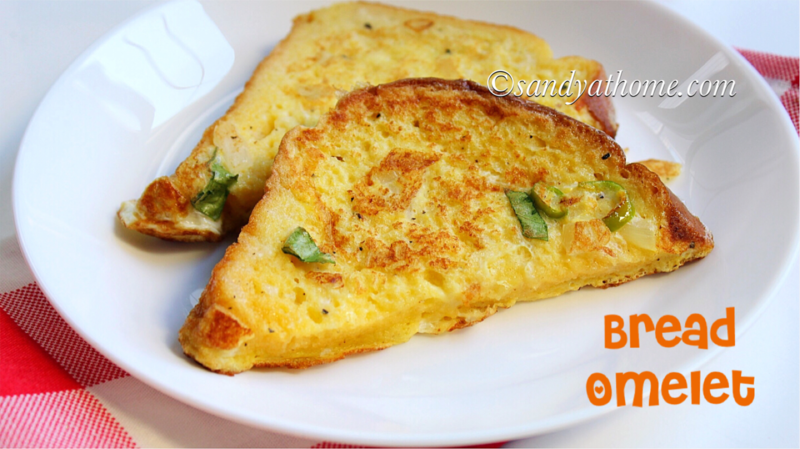 Add little ghee switch off the saute mode after 5 minutes. Delicious sambar sadam is ready! Wash rice and toor dal in water. 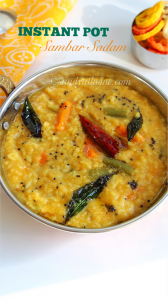 Soak rice and toor dal together in water for 15 minutes. Chop veggies and keep it aside. Soak tamarind in ½ cup warm water and extract tamarind juice and keep it aside. Now put instant pot on SAUTE MODE high. Now add oil cumin seeds, when it crackles add all the chopped veggies including onion and tomato. Saute it for few seconds say 30 seconds. To the sauteed veggies add turmeric powder, coriander powder, red chilli powder, sambar powder and salt. Saute well for another 30 seconds then add the soaked rice. Now add tamarind extract. Mix everything well. Check for salt. Now switch off the saute mode. Put the lid and keep the vent to sealing position. Now press MANUAL/ PRESSURE COOK mode high. Make sure the Cook for 12 minutes or 15 minutes. I cooked it for 15 minutes as I wanted the rice really mushy. After 12 to 15 minutes do either natural release for 15 minutes or quick release by putting the valve to venting position which releases steam immediately. Make sure to keep your face far from it and side ways as a huge amount of pressure will be released. Now open the lid and your rice dal and vegetables will be cooked perfectly. Just mix it once and rice dal mixture will mash . Now add 2 cups of water to this mixture. Switch on saute mode and let the mixture boil. This is done to loosen up the rice mixture as we want the sambar sadam in flowing consistency. Meanwhile switch on the stove, place heat oil/ ghee in a small pan add mustard seeds when it splutters add dried red chilli add curry leaves. Now pour this mixture to sambar sadam mixture in instant pot. Mix everything well. Add little ghee switch off the saute mode after 5 minutes. Delicious sambar sadam is ready!